NEW PRICE! JUST REDUCED $10K! NORTHERN SCHOOLS HOME! Custom feats-arched doorways, rounded corners, wood floors. MBR w sitting area, gas logs FP; MBA w soaking tub, sep shower, his/hers vanity. 2nd BR w full BA also on main. 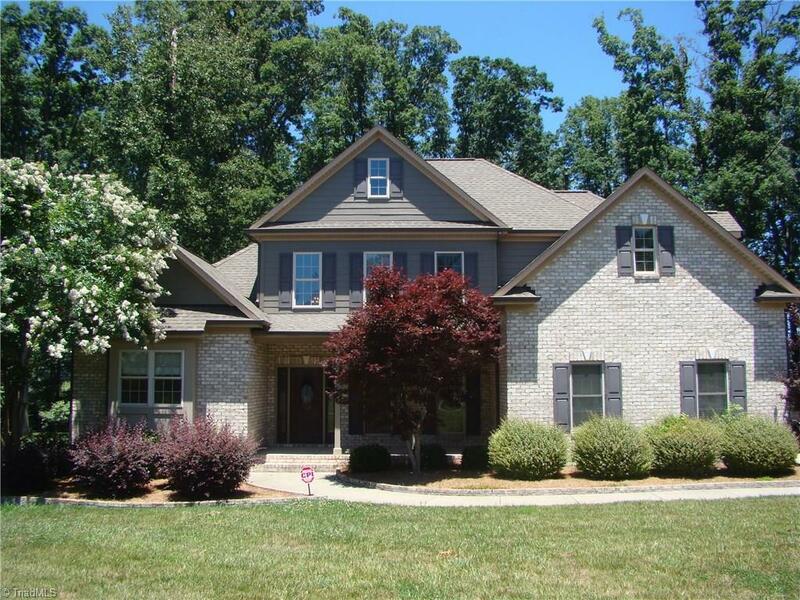 Great room w/gas logs FP opens to kitchen w island, granite tops, pantry, new SS appl, breakfast area. DR off foyer. 2BRs w jack n jill BA, huge bonus room upstairs. Int/ext paint 1yr. New backyard fence. Deck, screened porch. Community clubhouse w fitness room, pool, playground.